At the beginning of the year, I said my New Years resolution is to blog more so here I am trying to stick to it as much as possible. You probably don’t know that I am a big fan of skiing but I love the exhilaration of being on the slopes and being outdoors enjoying the fresh air. I am extremely proud of myself and I’m still reeling from the high. Unlike previous years, I have been training hard for this season -- going to gym and taking spin and other aerobic classes 4 times a week. Practice and preparation is the key to all success and this applies to both skiing and trading. When I look down at the Black Diamond slopes, I am no longer intimidated but I know that in order to replicate my performance the next time around, I have to keep up with my practice and preparation. Hopefully there are some pearls of wisdom here that applies to trading as well! 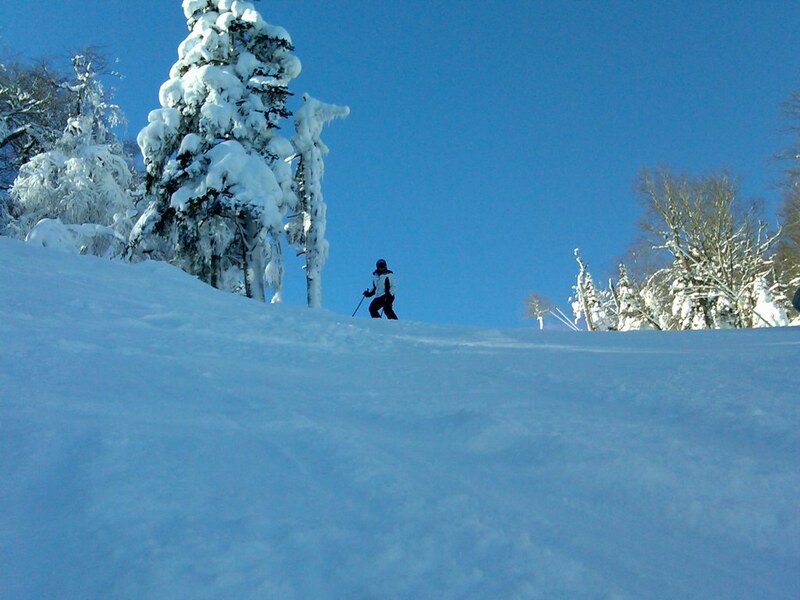 Finally, here’s a pic of me at Killington surveying the slopes before I head down. ← What did the Fed change in the FOMC Statement?